In 1995 the Magic Kingdom took a turn for the scary. Not “hey let’s put more pumpkins in the park” scary or “hey let’s put a Dracula cape on Mickey” scary but like, legit “let’s make little kids cry” scary. 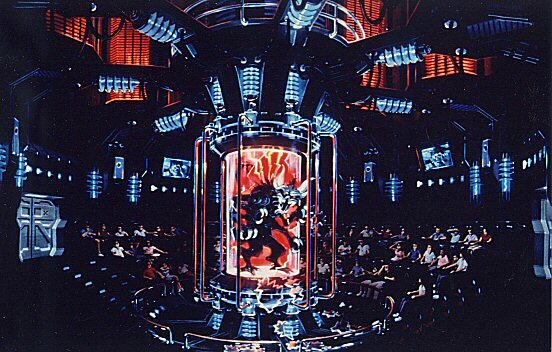 Mission to Mars, the iconic theatrical ride featuring a simulated trip to the Red Planet, had shuttered in 1993, and 1995 saw its replacement in the form of the ExtraTERRORestrial Alien Encounter. 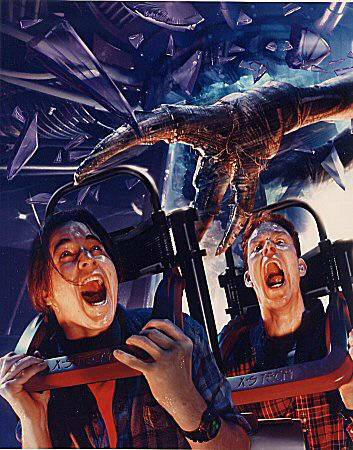 The gist of the ride has park-goers captive in a dark theater as a technological glitch enables an alien to teleport among them. The lights mostly out, the theater uses sound, smell and touch to simulate an alien among the crowd, and even right behind you. Fun fact: this was originally supposed to be THE alien, the Xenomorph; the ride was supposed to be the Nostromus, and the sponsoring company in the ride was supposed to be Weyland-Yutani. 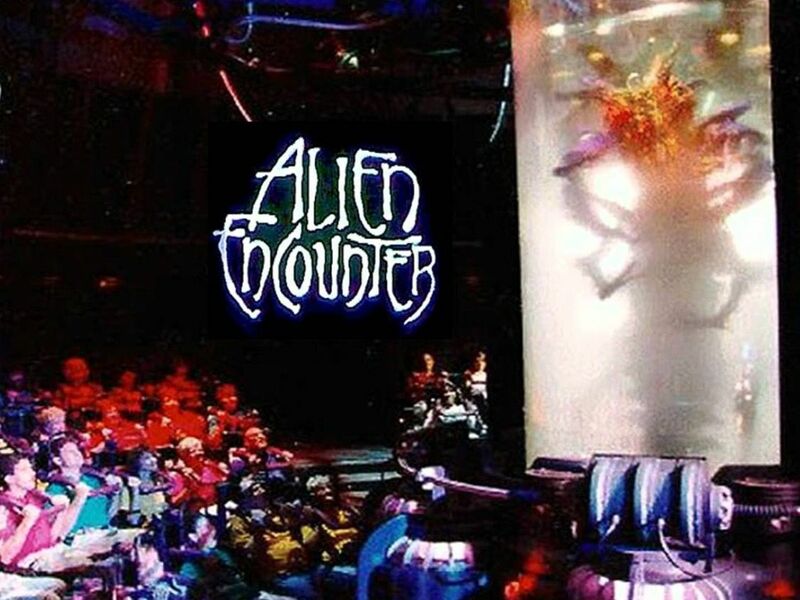 That idea was scrapped for two reasons: the Alien franchise was an R-rated franchise which made it a no-no for Disney park representation, and there was a concern that using the Xenomorph would make things TOO scary. It was probably the right move for the park’s image, but the ride ended up being very scary regardless and it became clear that Disney didn’t really know how to fit that into the promise of what the rest of the park offered. 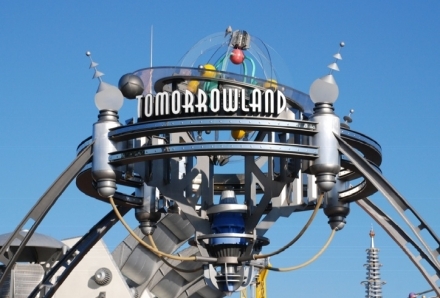 The ride came out alongside the debut of New Tomorrowland, a very ’90s reimagining of that section of the Magic Kingdom. Mostly gone was the Walt-inspired approach of predicting the future in look, feel, and technology, replaced by a more amusement-park-ish celebration of rockets, lights and tubes. A similar makeover was happening across the lake at EPCOT, too. Like the new design or hate it, it’s hard to argue that this new aesthetic did the task of branding a scary adult dark ride any favors. 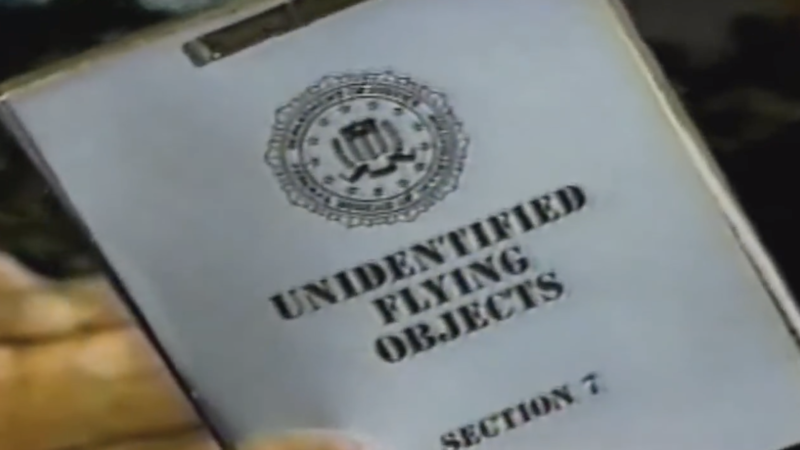 Then there’s the documentary, probably the weirdest part of all of this. Disney-sponsored television specials in support of new parks or new rides were par for the course at this point, but this was something different. 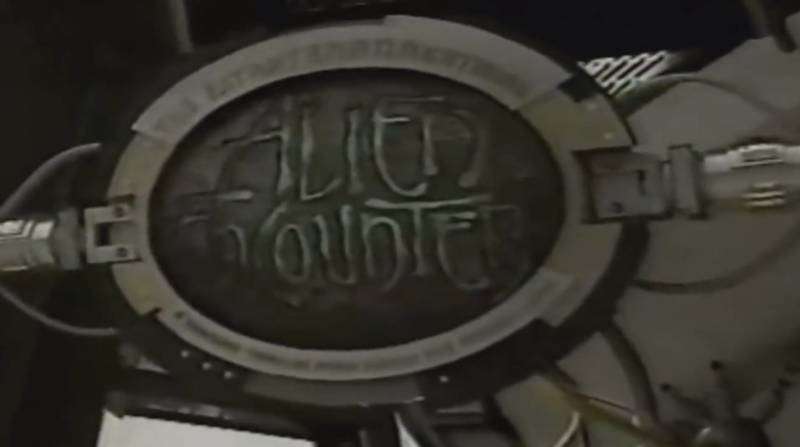 Instead of a Network prime time, star studded event, Disney instead commissioned an hourlong documentary focused on humanity’s encouters with alien life. 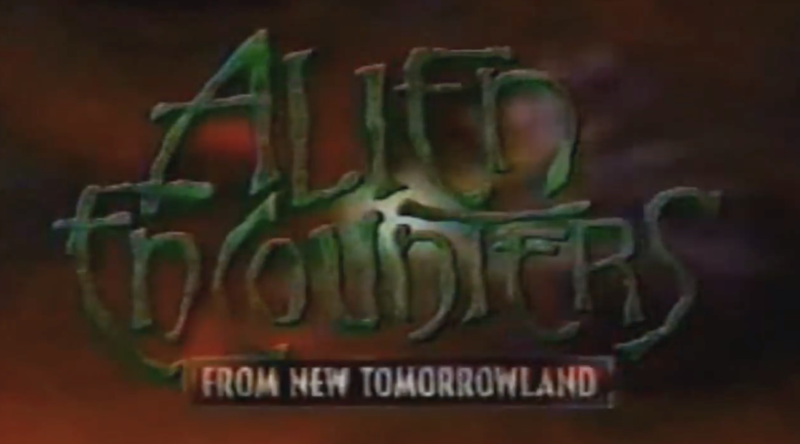 Titled “Alien Encounters from New Tomorrowland”, the special seemed meant to go viral, airing not in a high viewership slot on National television but instead late at night and on local cable outlets; the infomercial rotation. This documentary takes a lot of interesting starting positions, the most striking of them being the fact that aliens have visited, aliens are still visiting, and something big is around the corner. Introduced by Michael Eisner, the special takes most of its time pointedly NOT talking about the new ride and instead relays historical accounts of UFO sightings, exhausts the Roswell story, and has interviews with several alien abductees who go into very un-Disney detail of their encounters. The ride itself was similarly polarizing. Some liked the edgy adult experience, while others lamented its departure from the family-friendly Disney promise. The latter opinion won out, and the ride was softened up and turned into Stitch’s Great Escape in 2003. Real talk: Stitch’s Great Escape is still too scary for me.